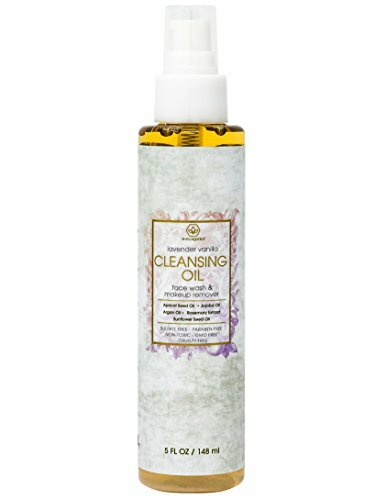 THE BEST FACIAL CLEANSING OIL & MAKEUP REMOVER FOR DRY, SENSITIVE SKIN. Finally, a facial wash and makeup remover that’s actually good for your skin. 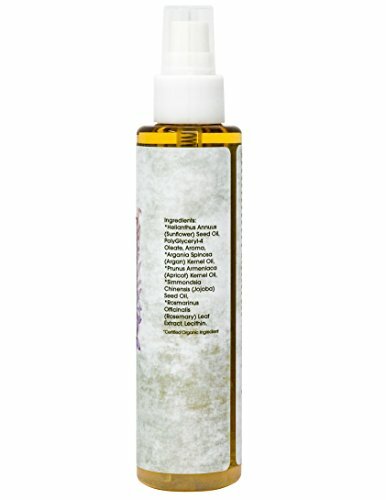 Extra hydrating natural and organic oil cleanser for softer, smoother, more supple skin or your money back! 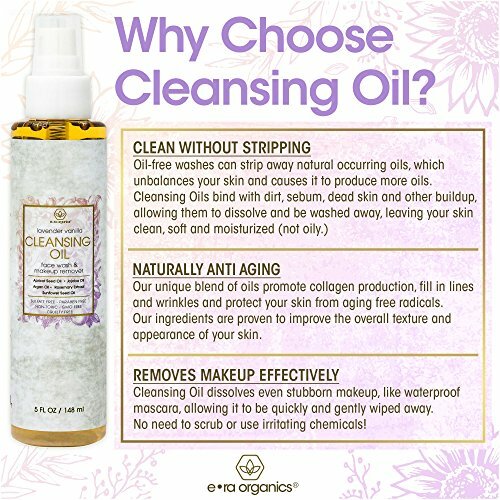 Cleanse, Moisturize & Nourish With Each Wash. Our extra hydrating natural face wash works perfectly as a foundation, waterproof mascara and eye makeup remover. Ingredients Your Skin Will Love. 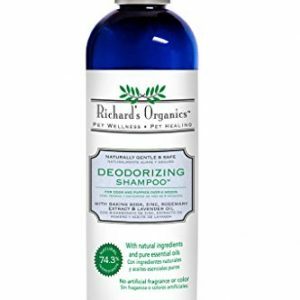 Extra robust anti aging face wash formula to rejuvenate your skin for a healthy, glowing complexion. 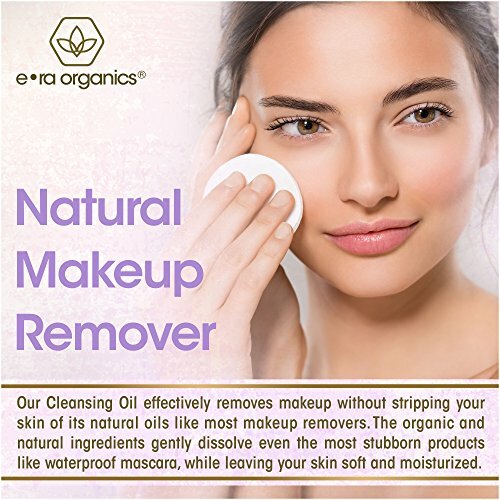 Best face wash and make up remover for dry, sensitive skin. 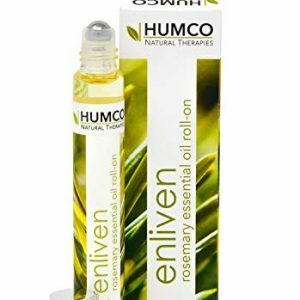 Tired of Using Harsh Chemicals or Drying Cleansers on Stubborn Makeup? You’re not alone! People just want a gentle cleanser that actually works without having to use chemicals, sulfates, or harsh scrubs. Why not wash your face and remove makeup while actually nourishing and moisturizing your skin? 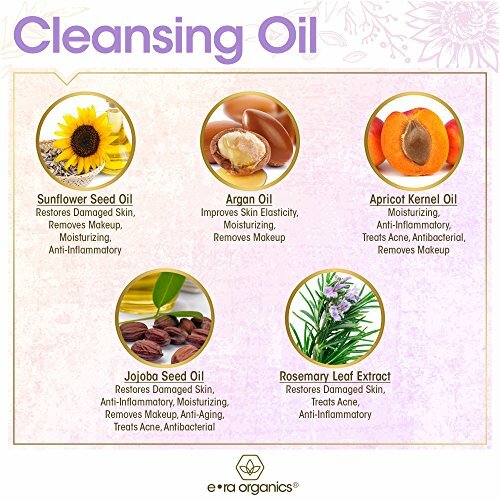 That’s why we’ve formulated our natural and organic cleansing oil to nourish, repair, and rejuvenate your skin with each wash.
We’ve combined a robust formula including: Organic Sunflower Oil, Argan Oil, Apricot Oil, Jojoba Oil, Rosemary Extract. Get Cleaner, Softer, More Youthful Skin or Your Money Back! Safe & Effective. 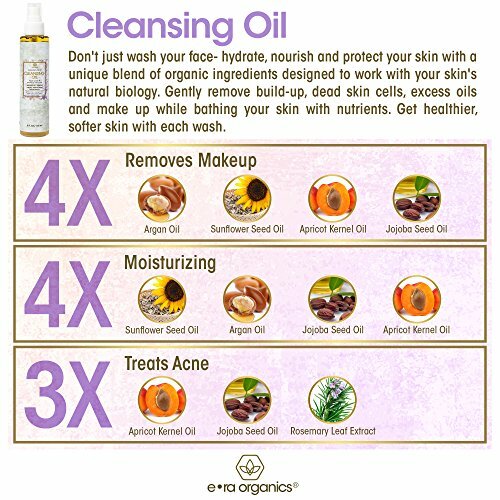 Our natural and organic makeup cleansing oil is proudly made in the USA, Cruelty Free. 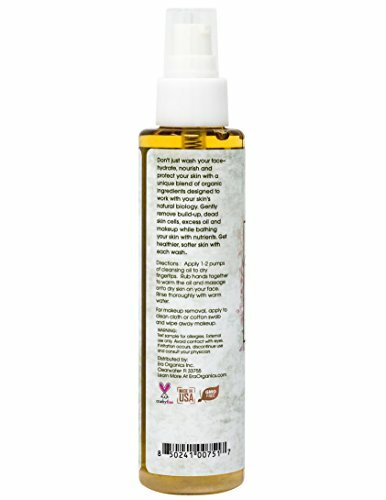 Sulfate free, SLS free, Alcohol free with no mineral oil, parabens, or toxins. Buy With Confidence. 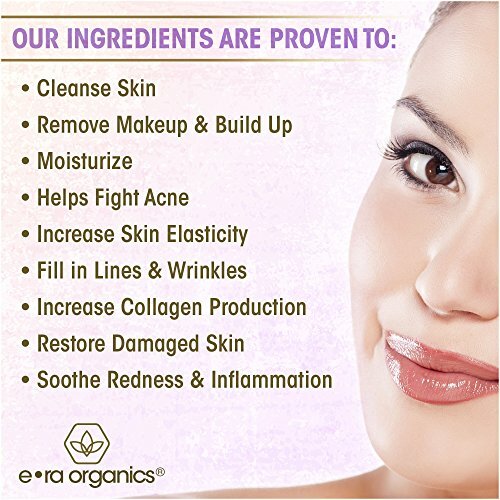 We know how hard it is to find natural skin care products that work, which is why we offer a “Love Your Skin Or Your Money Back” 60 day guarantee. As a family owned company, we take customer satisfaction quite seriously.